z3i wrote: Hi dude, any chance of getting a B series rocker done? 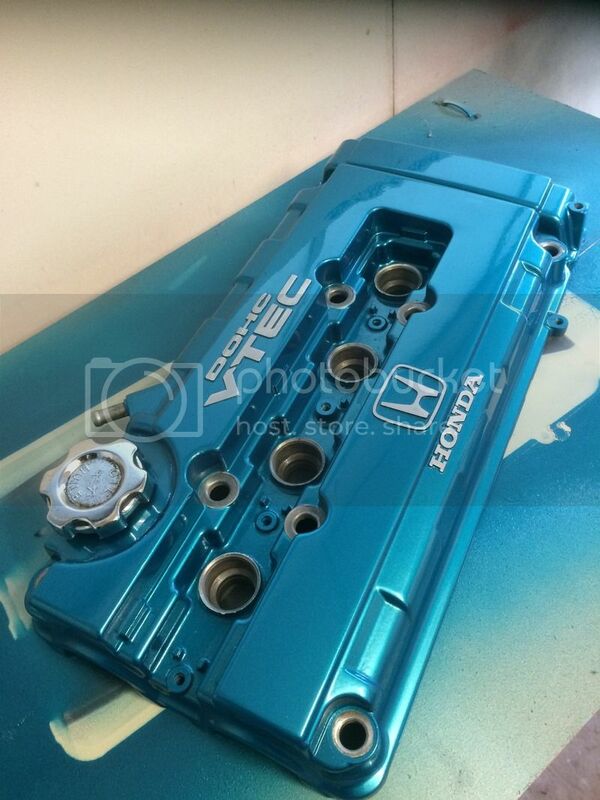 From a jdm dc2 says Dohc vtec on the top and honda on the bottom with the logo. I'm in Fareham so if I paid you to spray one. Then one weekend just drive out and trade? integraah wrote: Ok cool, just using my one sent to you and back? Breakzero wrote: Your work is impeccable. You really are the refurb king! Change of plan now as cars for sale. 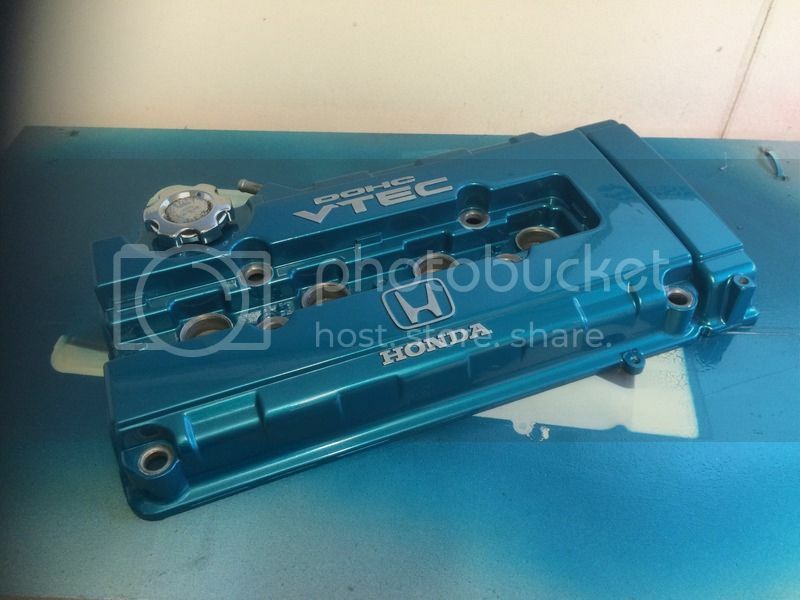 But how much will it now be for RB26 covers either in same Juiced green or Blue wrinkle? Whats the going rate for a standard refinish on these? 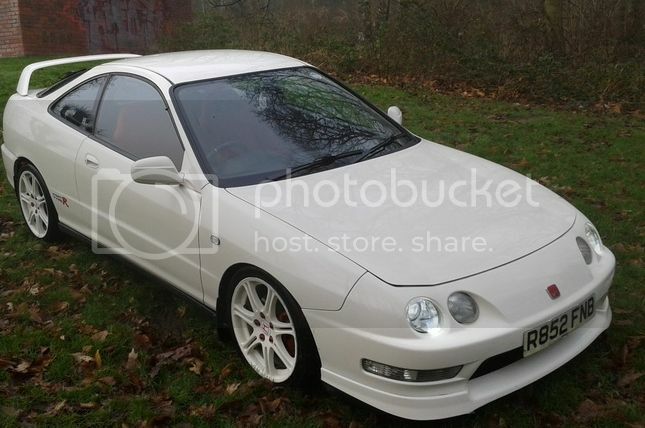 I need a standard red effect one for a Dc2 ready to order now. Same here, please check your PM inbox! Sorry for the late replys guys. May be needing a red wrinkle off you in the near future. You still doing the exchange deal? Great work! All the colours you choose to paint are nice. 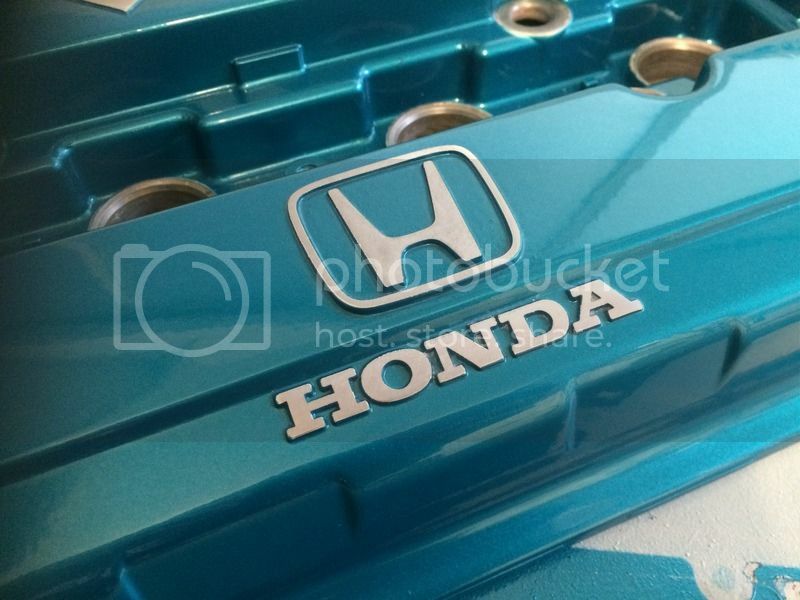 Hi guys I have a B18 rocker cover painted in J's teal for sale @£120 outright or £70 part exchange. P&p £12.90 with UPS. Collection or fitting available from Petersfield, Hampshire. Does not include oil cap. B series in stock as always, plenty of orders for them at the moment though. sent you a text mate i remembered your top work its been a while. 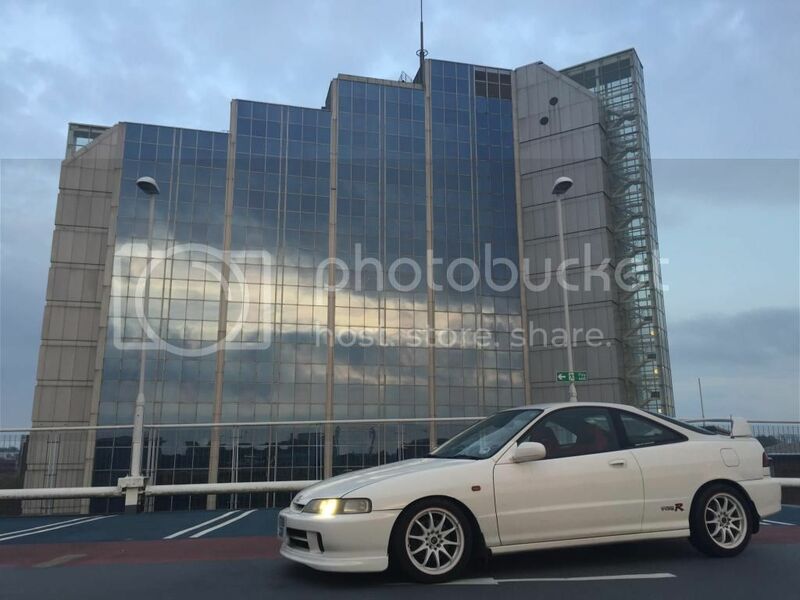 180K im still pumping that vtec!!! Loads of B series in stock guys. are you still doing this mate? boys2k wrote: are you still doing this mate? Yep and flat out with work! Did we talk over Facebook?? Only just logged in here after a few days back. Hey Paul it's Dave I've lost your number mate, would like to order a K20 cover in black with red writing. Just picked up an ep3 for a change . Can you pm me your mobile number again or text me to confirm. How your well anyway see you soon.